The Upper Tribunal (Lands Chamber) has dismissed a landlord's appeal against a decision of the First-tier Tribunal (Property Chamber) relating to insurance premiums charged to tenants under the terms of their leases. It held that the insurance premiums had not been reasonably incurred in accordance with s19(1) of the Landlord and Tenant Act 1985. Costs charged to a tenant through the service charge under certain residential leases should be reasonably incurred in accordance with s19(1) of the 1985 Act. In the case of COS Services Ltd v Nicholson  UKUT 382, the court held that in considering whether insurance premiums have been reasonably incurred, a landlord is required to explain the process by which the particular policy and premium have been selected, with reference to the steps taken to assess the current market. Although landlords are not expected to show that their insurance premiums are the lowest in the market, tenants may place before the Tribunal such quotations as they have been able to obtain, if those policies are genuinely comparable. Landlords are free to obtain a block insurance policy should they wish to do so. However, where the insurance premium is higher than it would have been under an alternative policy, landlords should be prepared to demonstrate that the insurance policy provides the tenant a sufficient advantage and the extra cost is therefore justified. 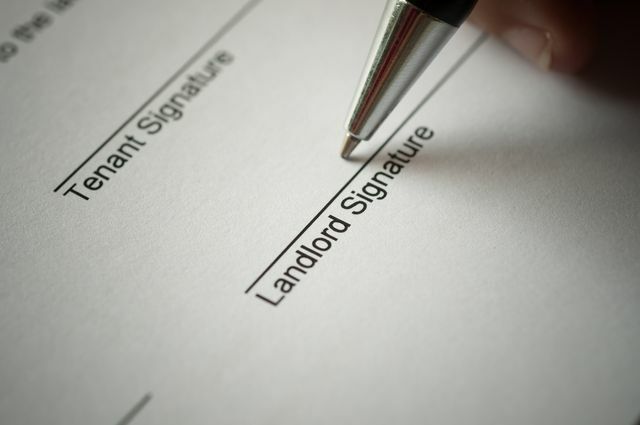 Landlords should carefully consider both the provisions of the lease and their statutory obligations when dealing with residential service charges. If in doubt, they should seek the advice of a solicitor. It is clear to the Tribunal that the insurance premiums being charged by the landlord to the tenants were excessive, in the sense that considerably lower premiums for similar protection could have been obtained elsewhere. Moreover, insofar as there may have been certain advantages with the NIG policy, they were so insubstantial that they could not justify the amount being charged.